Thanks for visiting this page. 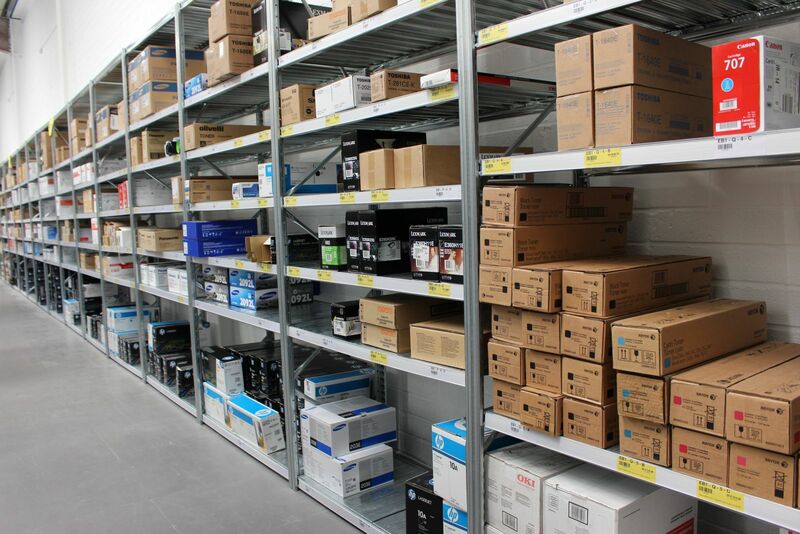 We are looking for customers who have stock or Surplus of Genuine Original OEM Printer Supplies. We will come by and pick up many different brands of printer supplies including HP, Canon, Konica Minolta, Lexmark, Ricoh, Samsung and Xerox as well as most other brands. We pick up only genuine name brand products for Ink and Toner, Maintenance Kits, Fuser assemblies, Imaging Units and Accessories. We will pick up any quantity of Surplus printer supplies as long as the product is packaged in the original retail box and in good condition! Are you ready to get rid of your surplus ink and toner supplies? Calling USA Imaging Supplies is the easiest way to get rid of your surplus office supplies. We arrange pickup faster than anyone else in the business! Give us a call or fill out the form to get started.